Apparently some people on the internets have been spreading around their opinion that now that the Borderlands 2 Season Pass has released its fourth and final promised DLC, there won't be any more Borderlands 2 DLC. 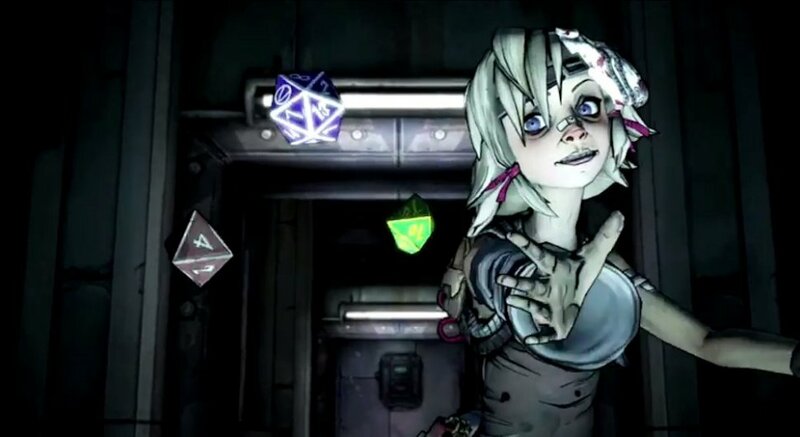 Gearbox CEO Randy Pitchford, however, has recently put a stop to these rumors. On the Nerdist podcast he said: "We've got more stuff in the hopper that we’re planning and getting pretty excited about. So if you’re a Borderlands 2 fan, you don’t have to be afraid that that’s [i.e. Assault on Dragon Keep] the end of it." Considering how awesome the fourth content DLC was for Borderlands 2 (you can check out our very favorable impressions of it), color me very unsurprised with this decision. Pitchford was unable to disclose any specific details on future Borderlands 2 content, but he did announce that Gearbox is also working on an original IP for next-gen consoles.